. إن الخدمات التي يقدمها Walhallas Star Hotel تضمن للنزلاء إقامة مريحة. يمكن لضيوف الفندق الاستمتاع بالميزات التالية على أرض الفندق: مرافق مخصصة لذوي الاحتياجات الخاصة, واي فاي في المناطق العامة, صف السيارات, مطعم, جولات . بالإضافة لهذا,تتضمن كل غرف الضيوف مجموعة واسعة من وسائل الراحة . بعض الغرف توفر حتى مكيف هواء, مكتب, شرفة/ تراس, مروحة, اتصال لاسلكي بشبكة الإنترنت (تطبق الرسوم) لإرضاء أكثر الضيوف تطلباً. يقدم الفندق العديد من الفرص للاستجمام كمثل حديقة. يحظى فندق Walhallas Star Hotel بموقع ممتاز وخدمات يصعب منافستها. Walhalla, a beautiful place to visit, lots of history and walks. We stayed at the Walhallas Star Hotel which was first class, lovely helpful staff, comfortable bed and room with a view, had everything we needed. A great lobby where old newspapers have been used to decorate the walls, so lots to read. 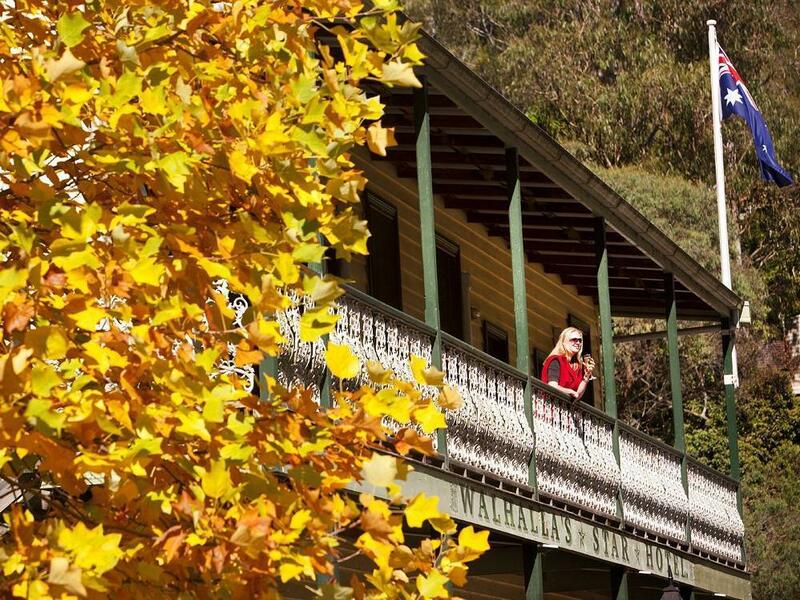 Walhalla is a small and pretty old gold mining town set in the heart of a valley. 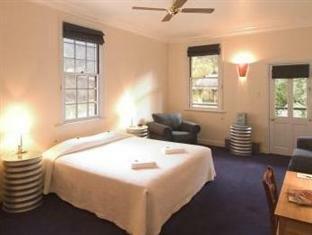 The charming Star Hotel is a lovely place to stay with everything within easy walking distance. In addition to the warm welcome, there was complimentary tea and coffee, and our room was large comfortable with a spotless bathroom. Breakfast available. Room is well maintained and very clean. Lovely lounge area. 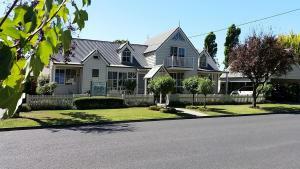 We had a pleasant time staying at the hotel and would definitely go back the next time we visit Walhalla.